Meet Finny the Funny Shark. He works with Tova and has a pretty exciting life travelling around the islands of Palau, Yap and Pohnpei teaching school children about other sharks that live in the region. By getting children to understand the importance of sharks, we can harness them as ambassadors to help make sure that their grandparents, parents and future children protect sharks and the environment. The heart of Micronesian children is the future of conservation in the region. 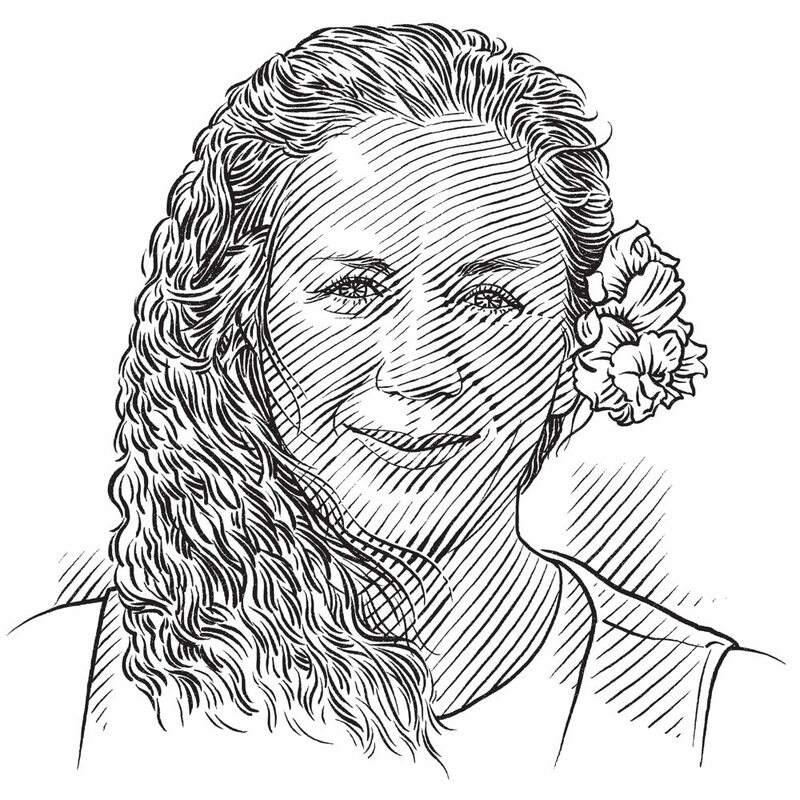 The Micronesian Shark Foundation’s education programme has been very successful in Palau for the past five years and has expanded to other islands of the Micronesian region. The first island chosen was Yap, which is part of Federated States of Micronesia. Even though Yap is less than 480 kilometres away from Palau, there are vast differences between the two islands – economically, traditionally and with regards to education. The children of Yap do not get many visiting school programmes. The next island we visited was Pohnpei, and as an island that depends on commercial fishing, it was quite a challenge to explain to the children there the importance of protecting sharks. The books were received with a lot of enthusiasm and the programme is continuing. The outcomes of our project serve as a baseline for management strategies for many Indo-Pacific nations where conflicting priorities hamper the protection of sharks. Continue the Micronesian Shark Foundation education programme in Palau on a regular basis. Expand the programme to additional island nations in Micronesia and the Pacific Ocean.